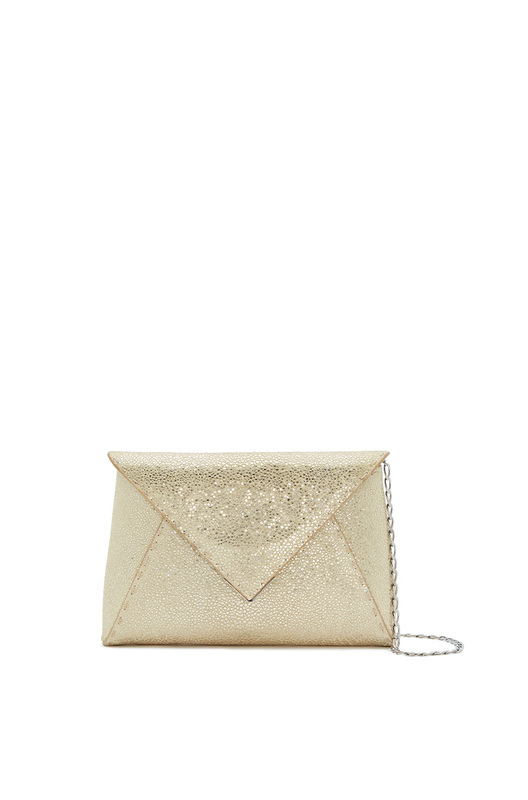 The Lee Pouchet is a soft clutch designed with a triangular front flap and a magnetic snap closure. 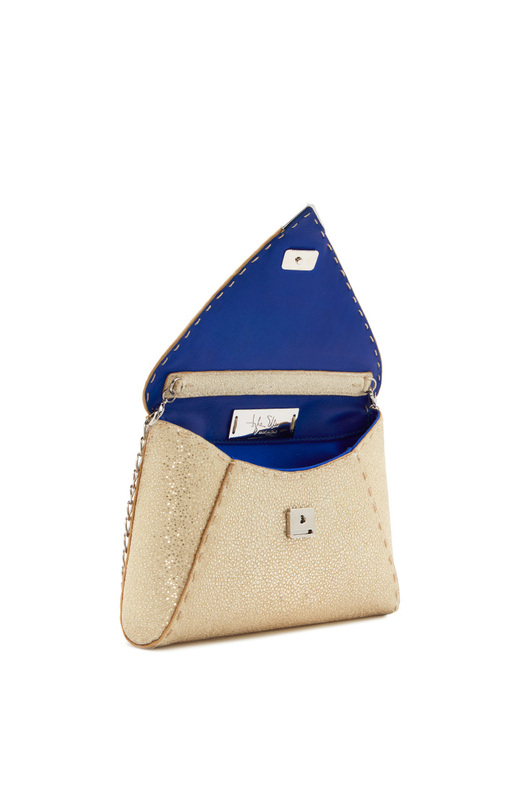 It features a hidden exterior pocket, a detachable cross-body chain and our signature Thayer blue satin lining. Guitar strap can be ordered at an additional cost.